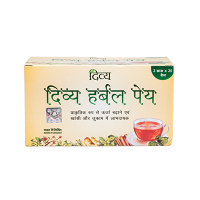 Divya Herbal Peya is an herbal tea that combines the goodness of herbs and plant products. 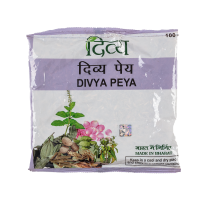 The compo..
DivyaPeya is an Ayurvedic substitute for tea. It combines the goodness of herbs and plant products. ..